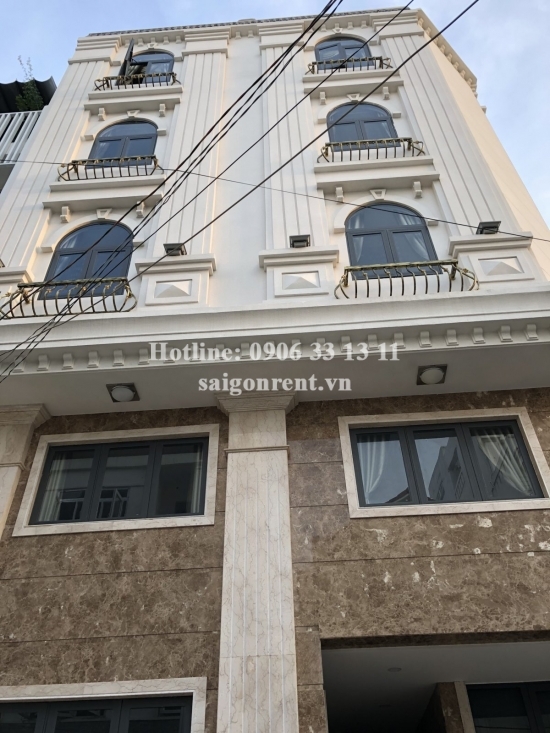 Serviced Apartments for rent in Binh Thanh District: Yes we are looking for Serviced Apartments for rent in Binh Thanh District with products you are currently in the Brand new and beautiful serviced apartment 01 bedroom separate living room and alot of light for rent on Nguyen Gia Tri street, ward 25, Binh Thanh District - 50 sqm - 600 USD section, if you want to know more about Serviced Apartments for rent in Binh Thanh District invite you to please contact us directly via line hot 0906 33 13 11 or via the website www.saigonrent.vn. 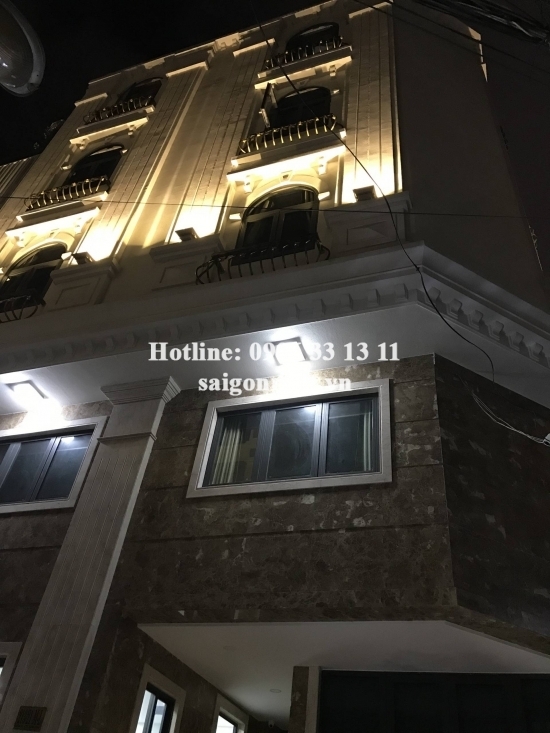 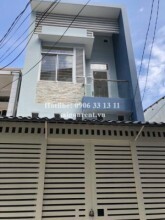 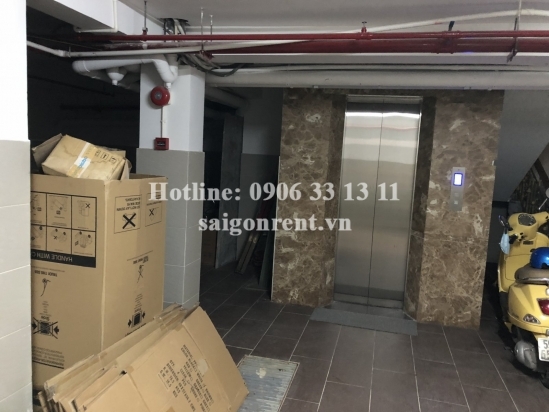 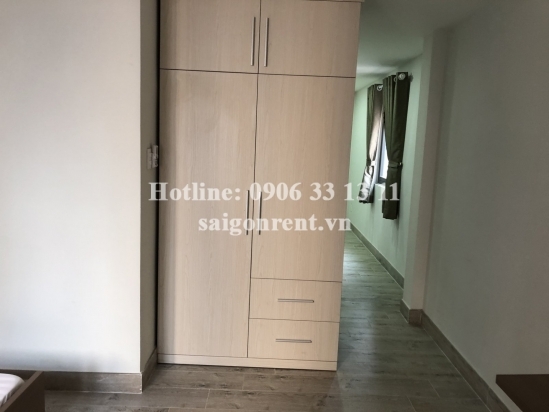 Brand new and beautiful serviced apartment 01 bedroom separate living room and alot of light for rent on Nguyen Gia Tri street, ward 25, Binh Thanh District - 50 sqm - 600 USD Thank you for finding out information on our products. 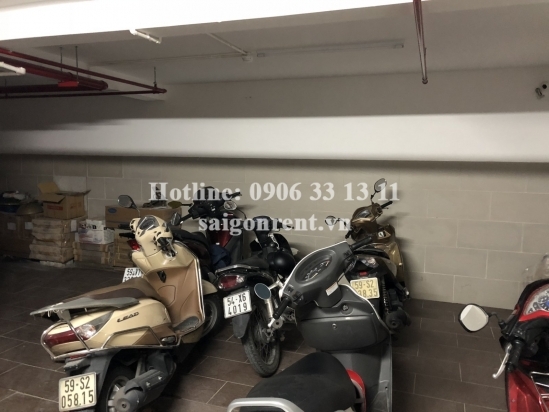 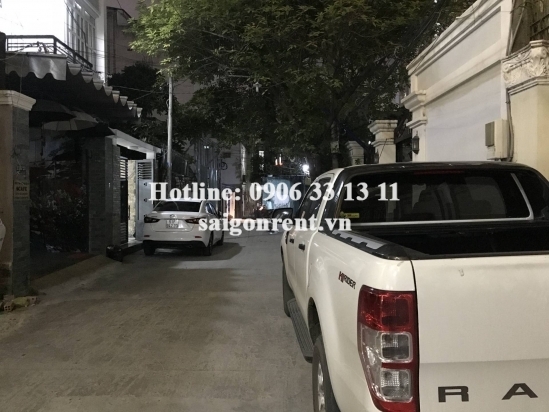 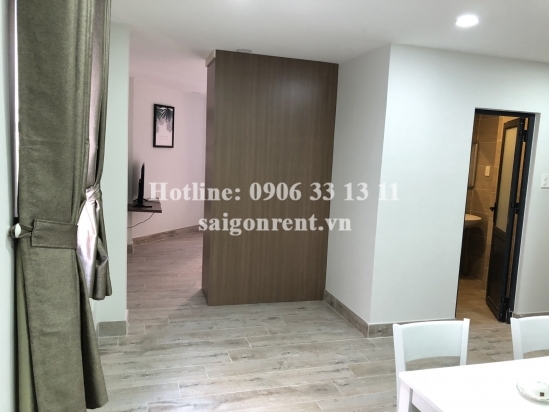 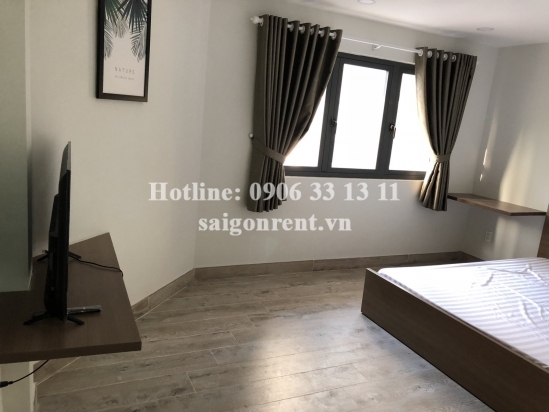 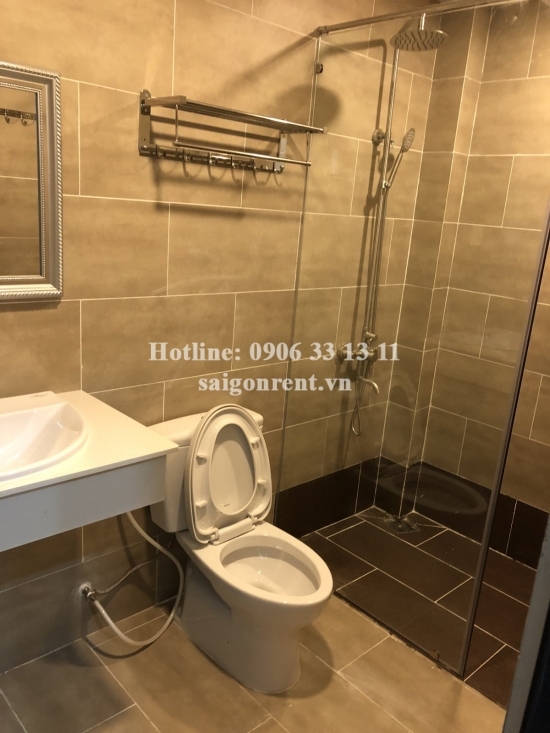 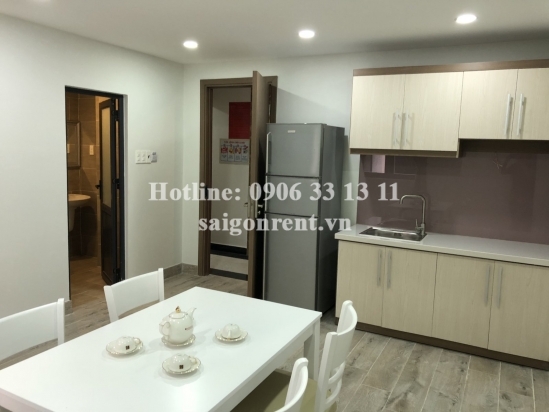 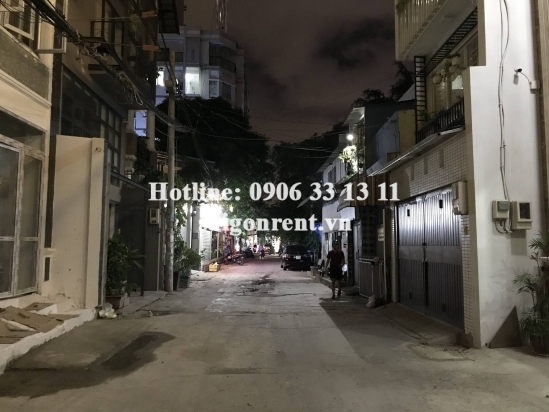 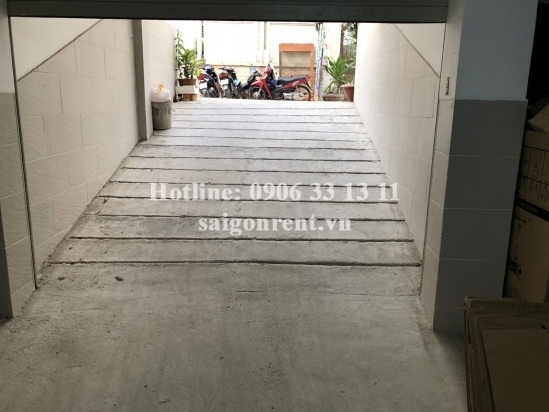 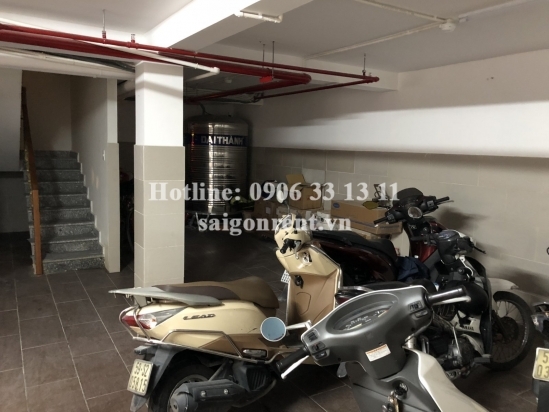 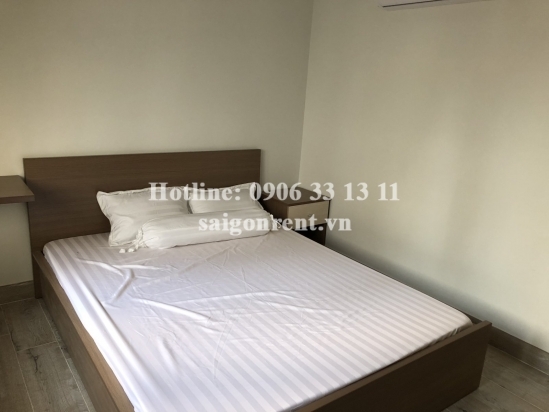 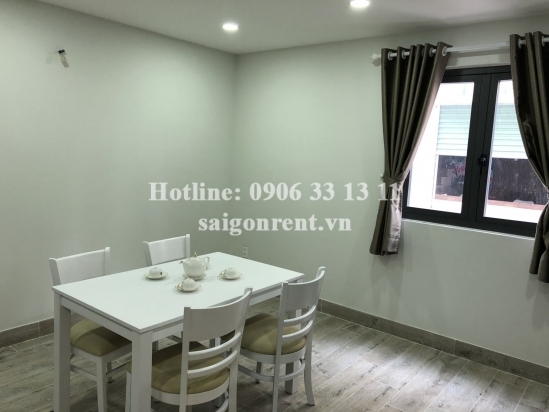 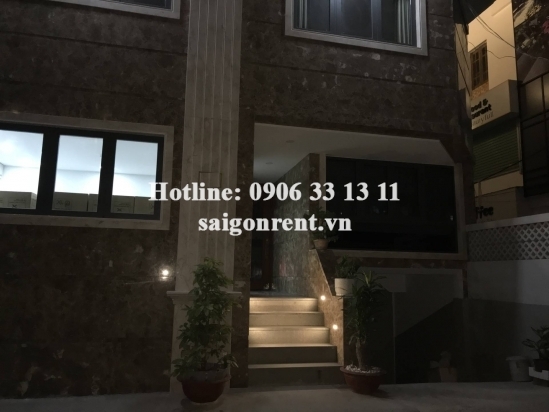 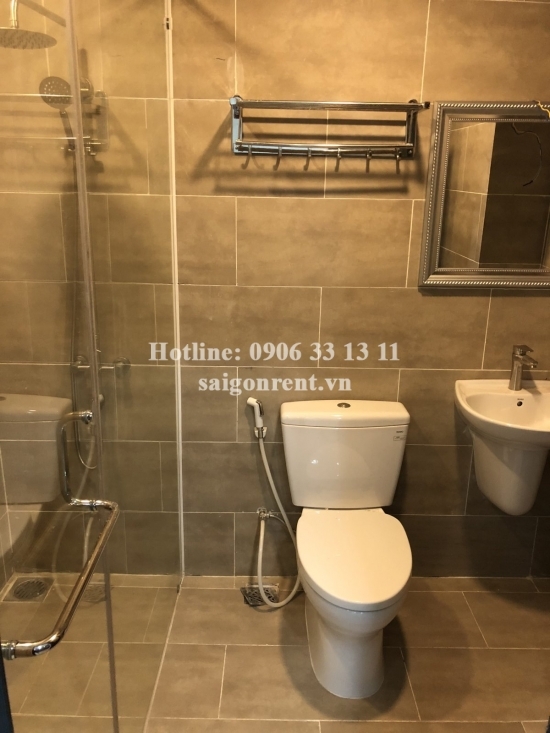 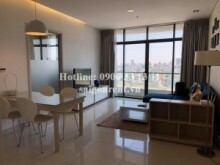 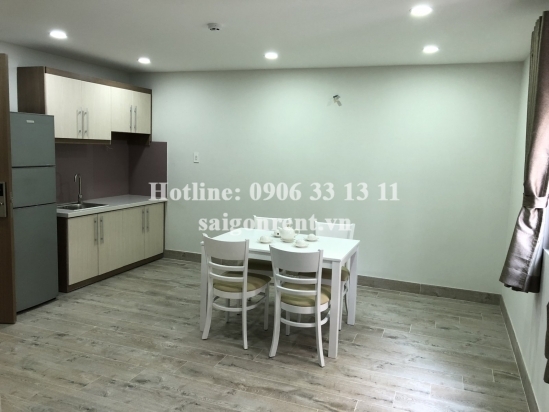 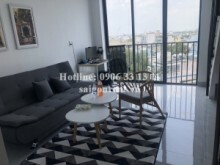 Nice serviced studio apartment 01 bedroom for rent at the coner Nguyen Gia Tri street ( D2 ) street and D5 street, ward 25, Binh Thanh District, Close to District 1. 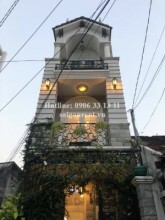 The serviced apartment with usable 50sqm. 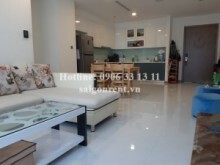 Including: 01 bedroom, living room, 01 bathroom and kitchen. 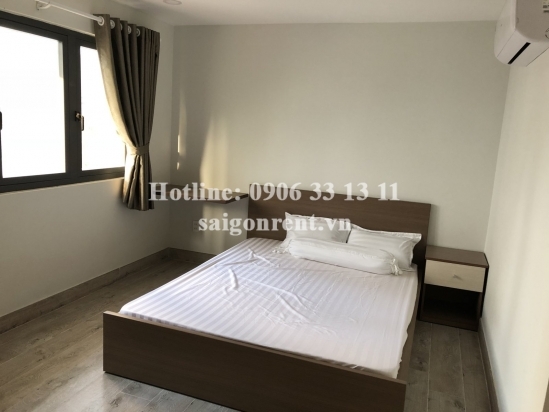 Full advanced furnished such as: Tivi, Bed, mattress, air conditioner, water heater, fridge, curtains, dinner table, washing machine...just bring luggage.